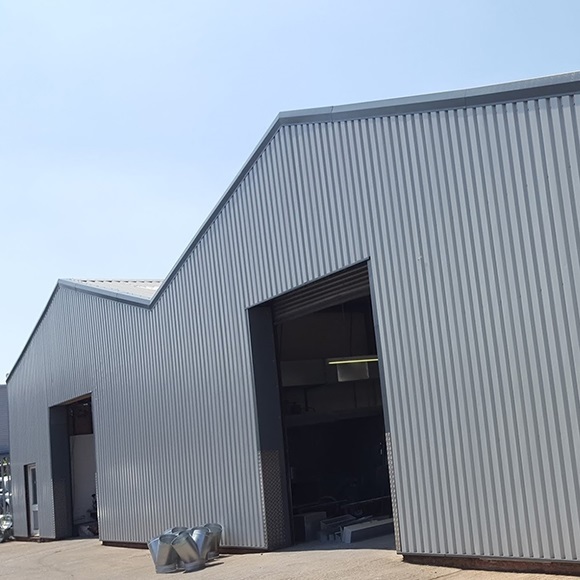 Industrial roofing in Weymouth and the other areas we operate in the South West of England know that we are reliable and the kind of materials we use in our projects meet the industry standards of quality. 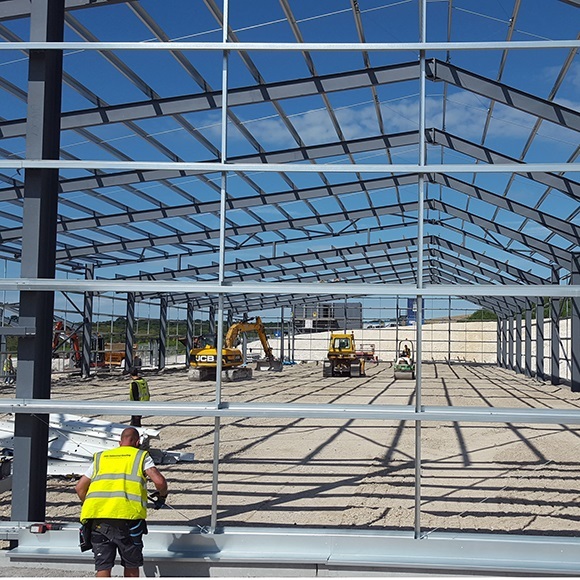 We have consistently proven to be efficient in our project deadlines whether we are handling new builds or doing maintenance projects. 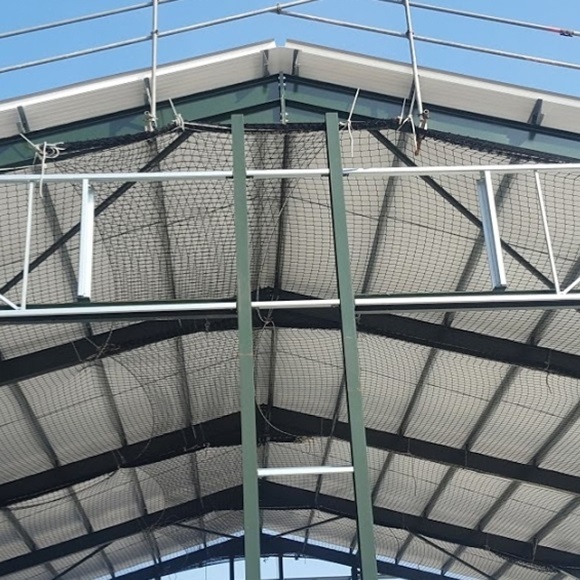 Our personnel are among the most experienced industrial roofing contractors in the market. 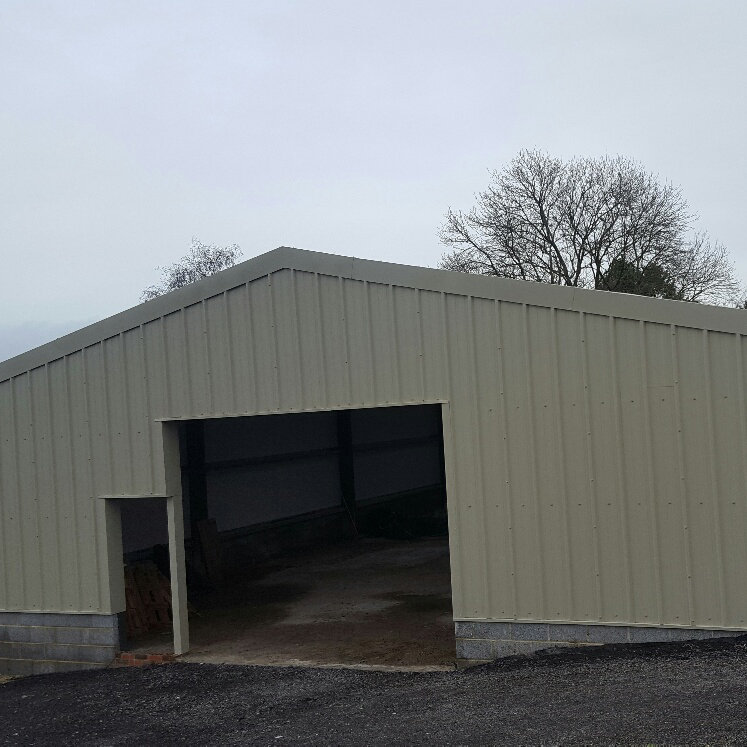 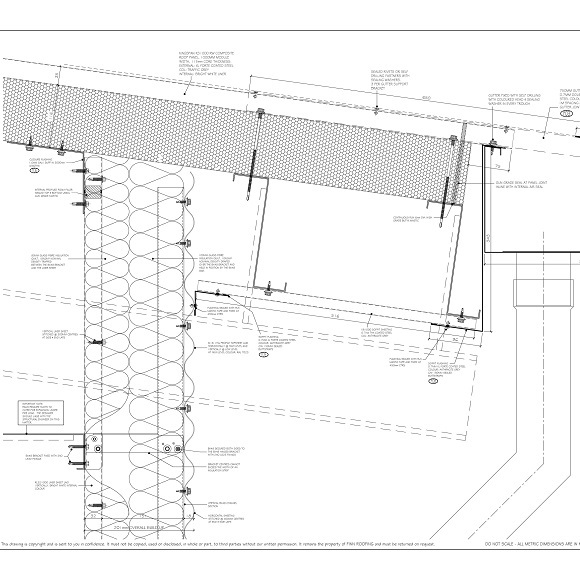 Our track record is outstanding whether it is in designing and constructing new builds or doing scheduled maintenance. 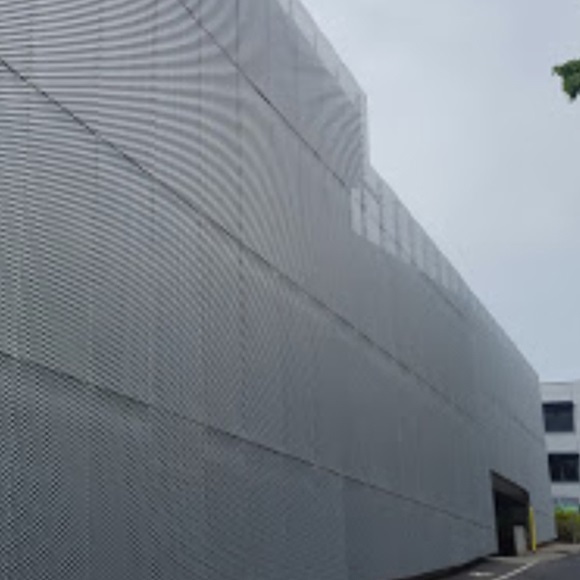 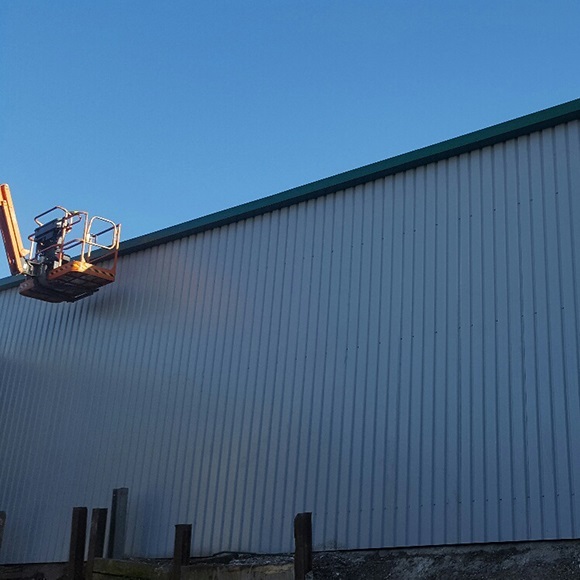 Our roof contractors will strictly adhere to the health and safety standards of your company while discharging their industrial cladding and roofing tasks in their areas of assignment including Basingstoke and its environs. 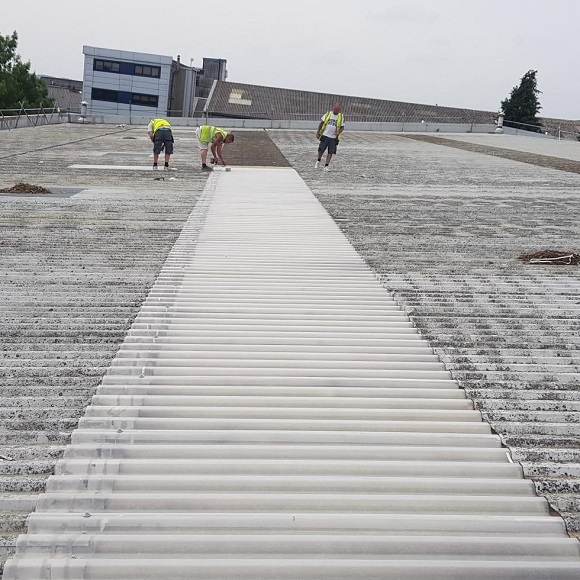 We regularly re-train our roof contractors so that they can be up to date with the developments and demands of industrial roofing in Bournemouth and all the cities in the South West of England where we work including Southampton. 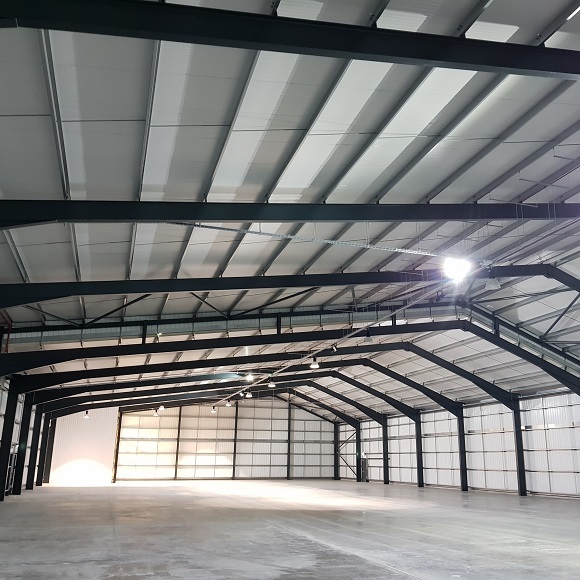 Call us today for commercial roofing projects, one-off or scheduled maintenance, as well as agricultural building services. 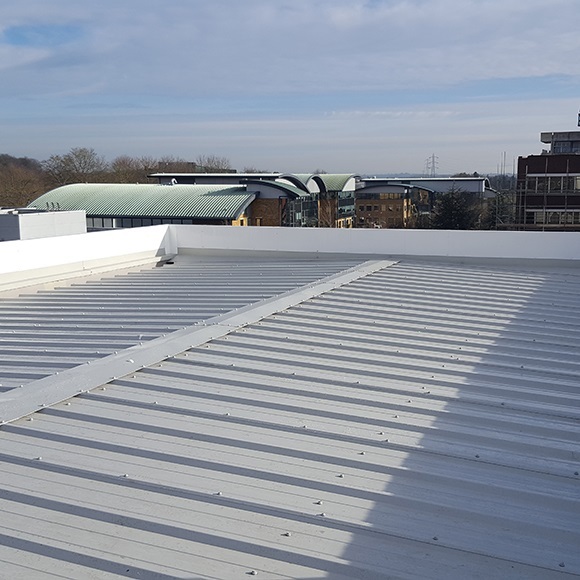 Our industrial roofing and repair contractors will give you free quotation and estimates.